Vacation is all about making memories, and the Cayman Islands are home to countless opportunities to do just that. If you’re looking for something truly unique to enjoy on the island, try Grand Cayman helicopter tours. See the swaying palms, white sand, and blue water like never before from high in the sky with the help of Cayman Island Helicopters. Discover even more ways to make memories that will last a lifetime when you access our complimentary Vacation Guide! Cayman Island Helicopters aims to be the best tour guide on the entire island. They can take you where no one else can: the sky. Flying is their passion, and they put that passion into each and every tour they give. During your flight, you can be sure that you are in good hands as you soar above the beauty of our island. The Seven Mile Beach Tour is the shortest Grand Cayman helicopter tour offered. You’ll spend about 8-10 minutes flying high over the famous Seven Mile Beach. You’ll probably even be able to spot The Residences Seven Mile Beach in Grand Cayman! Fly over the Kittiwake Wreck, see what lies beneath the clear water, view celebrity homes, and more. The Stingray City Tour is Cayman Island Helicopter’s most popular excursion! Stingray City is a must-see during your vacation, but now you can see it from a new vantage point. During your tour, you’ll learn all about the history of this sandbar and how it came to be as well-known as it is today. You might even spot some turtles and sharks! The Whole Island Tour is the longest and most informative pre-planned tour offered. You are in the air for 40-45 minutes as you glide over the island. See the Pedro St. James National Historic Site, Rum Point, Stingray City, and more when you fly from one end of the island to the other. This all-day excursion is a blast! Start your tour off by hopping in the helicopter and flying to Cayman Brac. Here, you can dive on the Russian Cold War Destroyer, the USSR Keith Tibbetts, then enjoy light refreshments. From there, you will get back on the helicopter to travel to the Bloody Bay Wall dive site. Indulge in a buffet lunch, dive the Uss Kittiwake, then finish off this amazing day with wine and cheese as the sun sets. You’ve never experienced a day like this! You’ll feel like a celebrity when you go to a restaurant in a private helicopter! Your helicopter will take up to 6 people to dinner at The Ritz Carlton Grand Cayman or Camana Bay. Enjoy a delicious meal, then hop into a limousine to be taken home. To take a private charter, the only stipulation there is is that you need to be in the air for a minimum of 30 minutes. From there, you can decide where you want to go! Go island hopping on a whim or opt to take a weekend in Cuba. This is the perfect way to choose exactly what you want to see and do. 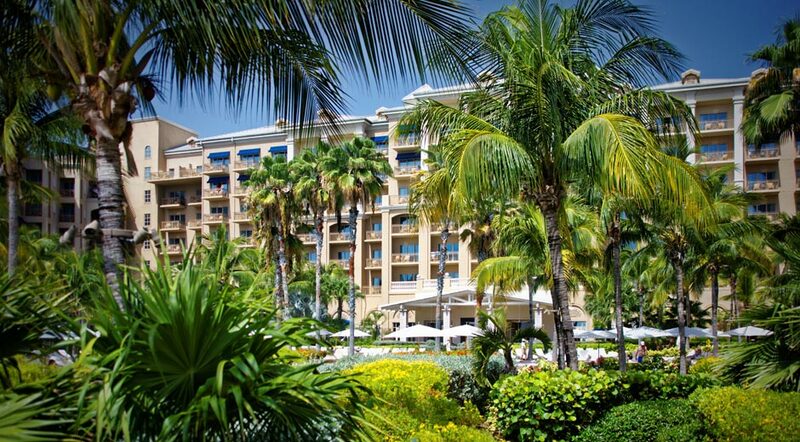 Your vacation to this magical, tropical destination isn’t complete until you find the perfect place to stay. Book a property at The Residences Seven Mile Beach in Grand Cayman to have the getaway of a lifetime. Each of villas and residences comes complete with state-of-the-art kitchens, stunning views, beautiful balconies, and more. Browse our properties to find the perfect fit for you, then come vacation in paradise.